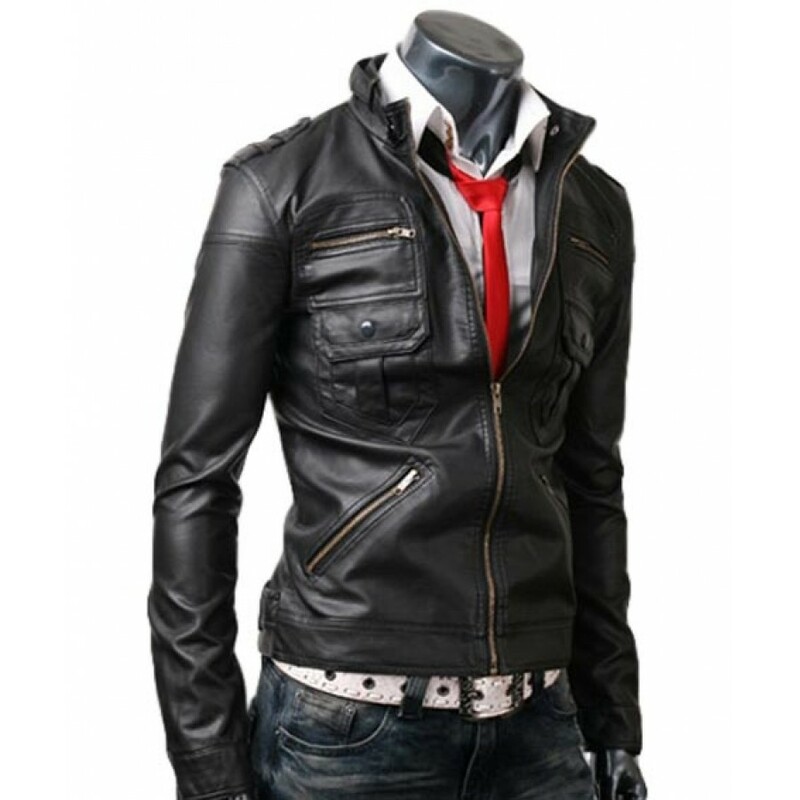 For those you need to make changes to their personality whatever the reason, this jacket can completely change your persona. 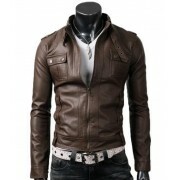 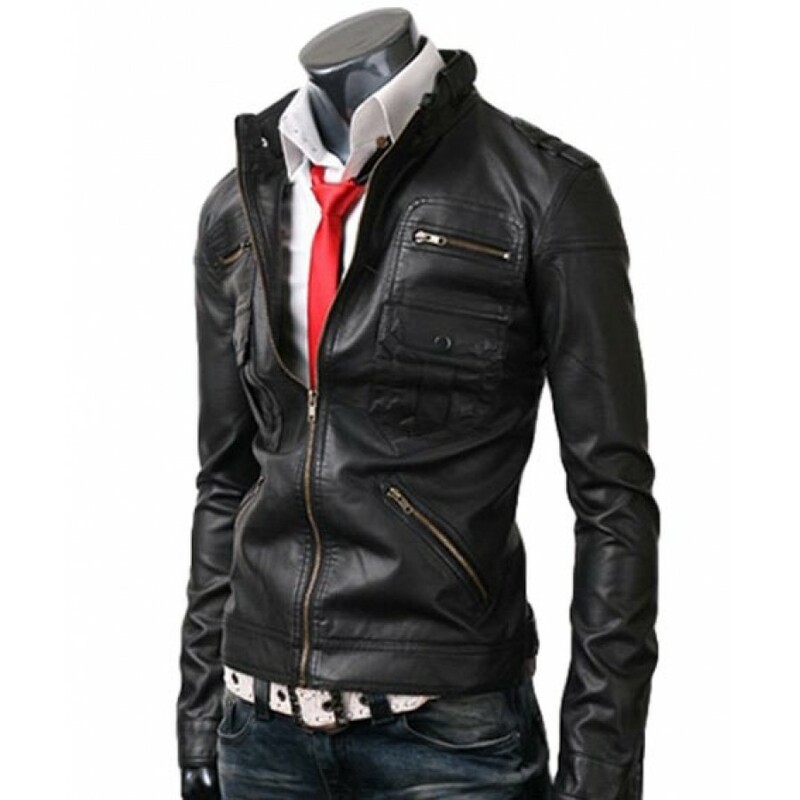 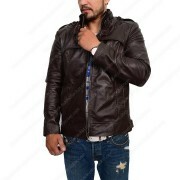 The slim fit Mens slim fit leather jacket that has the staggering peculiarities and plans, made on the pure cowhide leather that can give a stylish mode look to every wear. 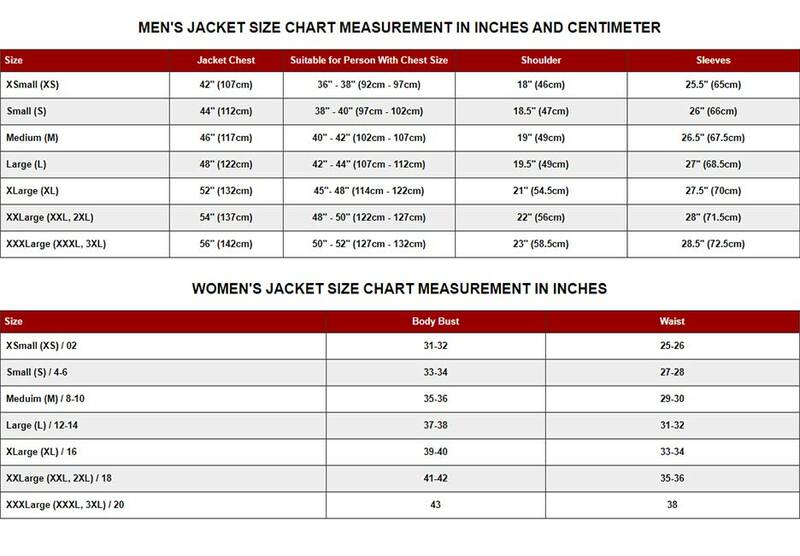 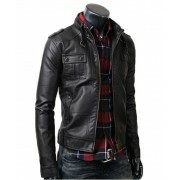 Since it’s a zip pocket coat, Slim fit black leather jacket has the zipped peculiarity pockets, which are aggregate of six. 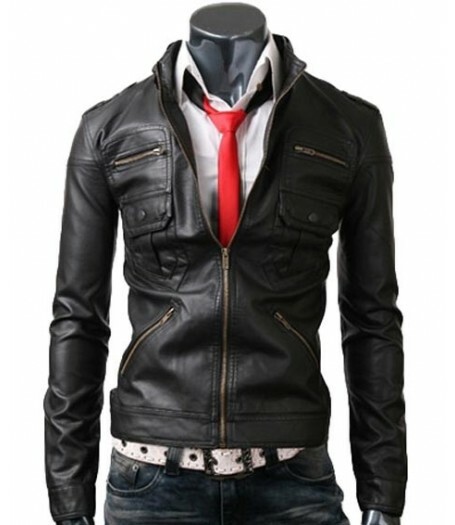 Four made on the front outside as additional two made as inside pockets. 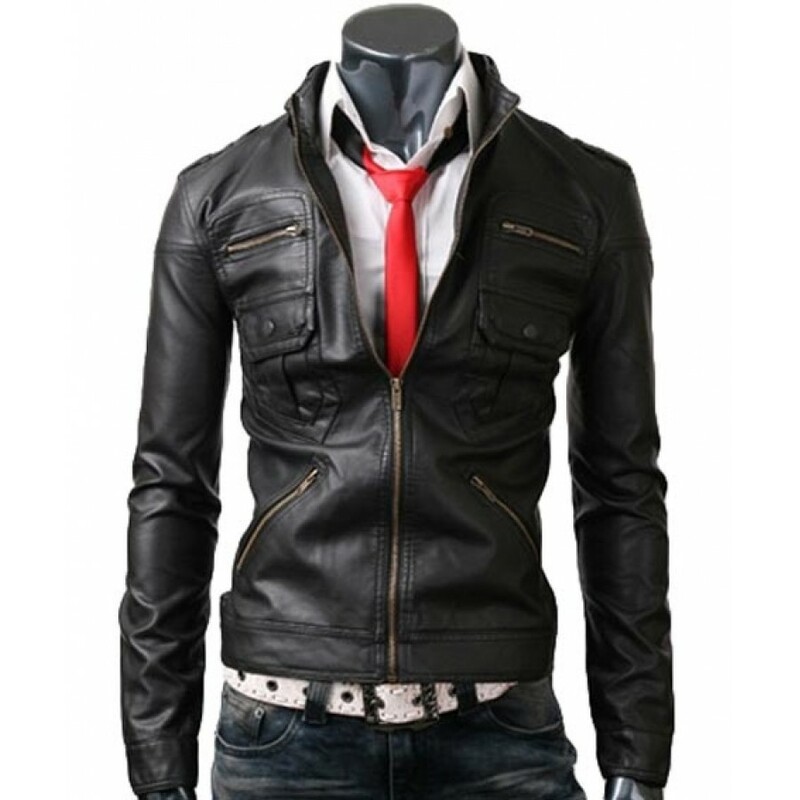 Whatever is left of the peculiarities is made faultless by our creative designer as this Black leather jacket for men might be incredibly worn in both the styling portions of Causal and Semi-Casual.